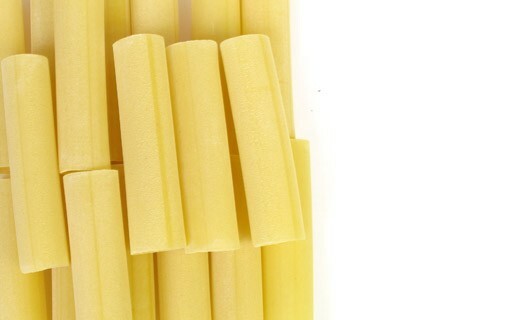 Bucatini are pastas of a length and a diameter similar to those of the spaghettoni. They differ from these last ones by their tubular shape. Bucatini are natives of the region of Naples and of Liguria. Their name comes from Italian buco, which means hole. 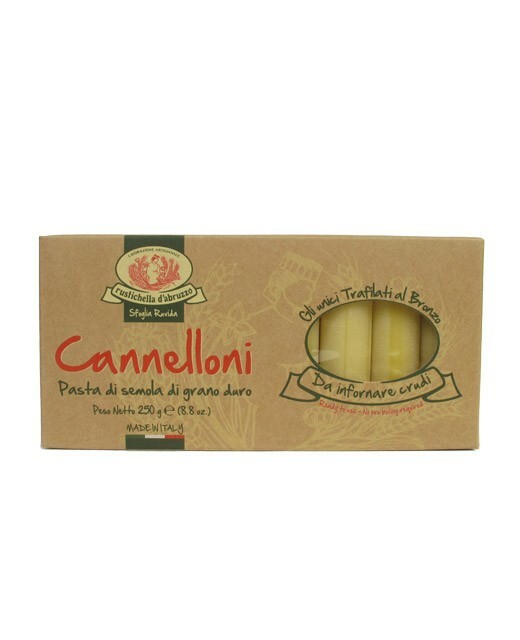 Bucatini are generally served with a butter sauce or a sauce all'amatriciana.